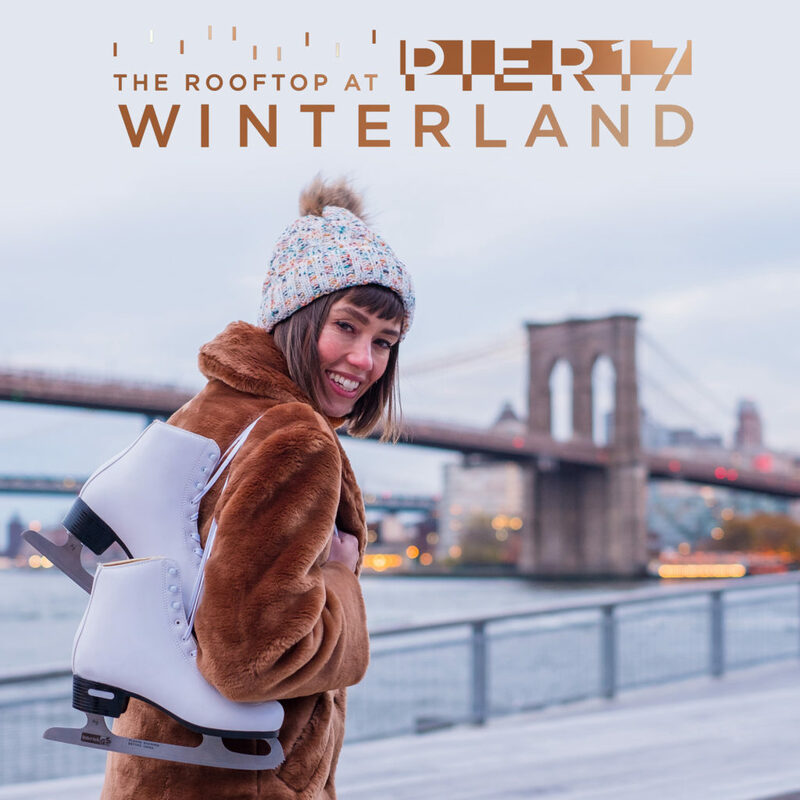 Wednesday’s at the Seaport now include $5 ice skating at the Pier 17 Rooftop Ice Rink! Every Wednesday, residents are invited to “Skate the Skyline” at this beautiful rooftop destination. Stay warm at the Tank lounge and watch the ice skaters glide across the ice or stop into R17 for a sophisticated experience. Either way, enjoy ice skating, warm beverages and incredible views at downtown’s newest destination. Where: must be redeemed in-person at Seaport Skate House only, with proof of address (ID) that includes one of the following zip codes: 10002, 10004, 10005, 10006, 10007, 10038, or 10280. Beginning on January 8th, Winterland Rink becomes a no-skate-zone every Tuesday from 3 pm until close. 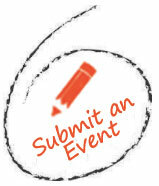 Try curling, ice pong, corn holes, and even show off your artistic talent by painting the ice! All of these activities are enjoyed in shoes rather than skates. The intro session on January 8th is FREE. All other sessions will have a fee attached (see below). FiDi Families Insiders: Footwear must be flat (sneakers or boots are recommended). There are no age restrictions to participate in the 3 pm – 6 pm session, however, children may not be carried on the ice. 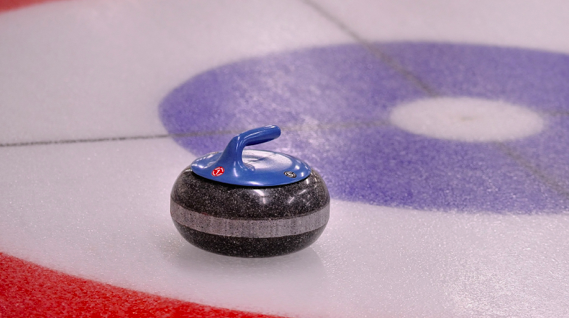 Curling rocks are heavy, and that activity may not be suitable for kids under 8 years old. However, the other activities offered are suitable for participants of all ages. 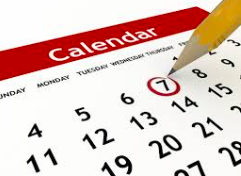 The 6:30 pm – 9:30 pm session is restricted to adults 21 and over. 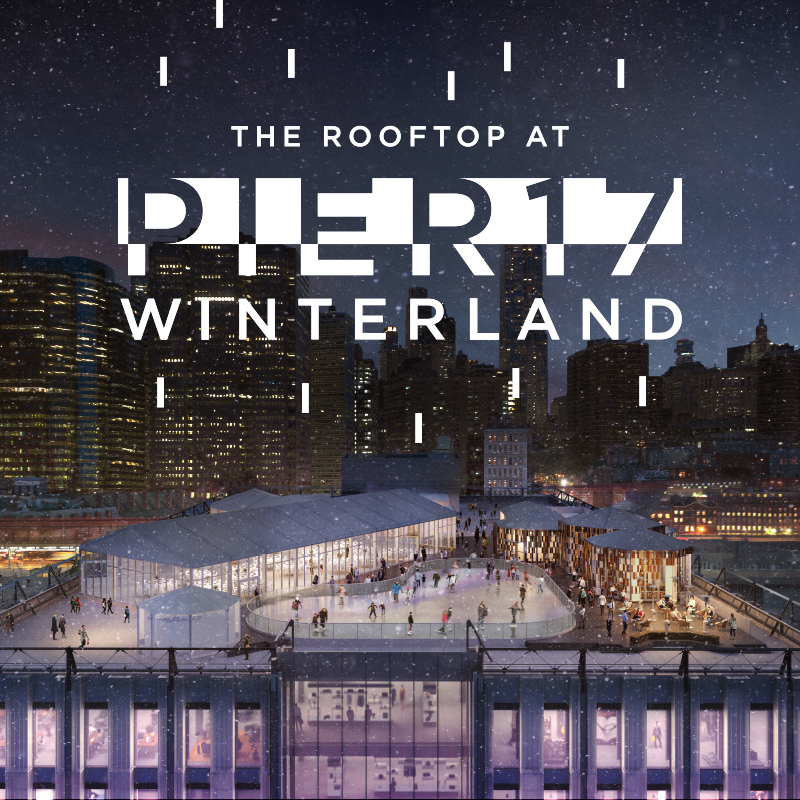 We are excited to announce that the Seaport Ice Rink is now offering FREE ice skating clinics at this amazing Winterland destination. The clinics are “quick-start” classes and are offered to all ages. These free classes are offered each Monday, Wednesday, and Friday from 4 pm – 4:30 pm beginning Wednesday, January 2. Open to all ages, these quick-start classes are designed to provide participants with a basic introduction to ice skating. Free with paid admission to the Winterland Rink.